STRASBOURG, France (Bloomberg) -- The European Union has tightened a cap on carbon dioxide emissions from cars, ending a skirmish with Germany through a compromise that eases the potential costs for automakers. 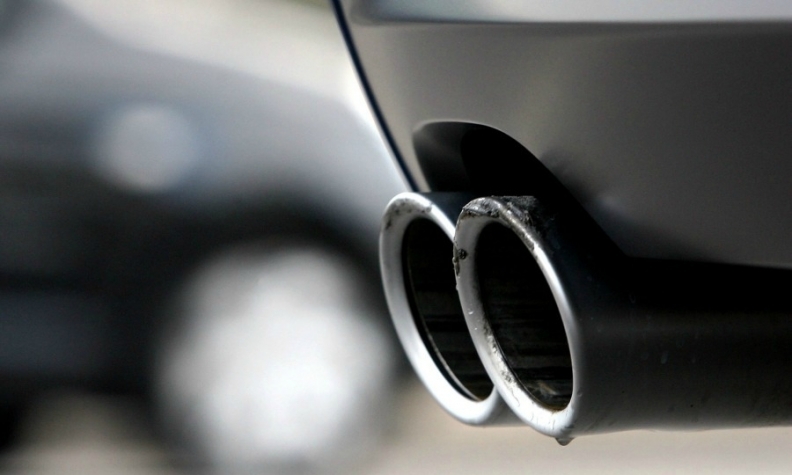 The European Parliament voted today in Strasbourg, France, to cut average car-CO2 emissions to 95 grams a kilometer in 2021 through varying targets for individual manufacturers, according to a statement. Current EU rules cap auto discharges at 130 grams a kilometer on average as of 2015 and set a non-binding goal of 95 grams for 2020. The European Commission, the EU's regulatory arm, proposed in mid-2012 to make the 2020 goal binding. Chancellor Angela Merkel of Germany, the EU's biggest car-producing country, insisted before she won re-election last year on a looser binding target for 2020. The compromise approved by the EU Parliament will impose the 95-gram cap on 95 percent of the new car fleet in 2020 and 100 percent beginning in 2021. EU governments have already signaled support for the deal, making their final approval a formality in the coming weeks or months. Green transport lobbyists are unhappy with the agreement but signaled their acceptance. "This one year delay to the car emissions law was an unnecessary weakening to please luxury German carmakers. Nevertheless, the final agreement is still a good deal for the environment, EU economy and drivers - reducing fuel use and CO2 emissions by 27 percent over 6 years," said Greg Archer, clean vehicles manager at Brussels-based lobby group Transport & Environment. The new law helps an EU goal to reduce greenhouse gases, which are blamed for global warming, by a fifth in 2020 compared with 1990. CO2 is the main greenhouse gas.